Learners from the Military Preparation College will be taking part in a special event at Caerphilly Castle this Saturday 25th June to commemorate Armed Forces Day.Around 50 young learners from Military Preparation Colleges in Newport and Rhymney will be putting on an impressive physical training arena display as part of South Wales’ official Armed Forces Day celebrations in Caerphilly this weekend. Held against the picturesque backdrop of Caerphilly Castle, the Military Preparation College’s student demonstration will include tyre flip exercises, a tug of war and log demonstrations. It is one of a number of planned activities for the South Wales event, which is set to begin with a parade of over 600 service personnel through the streets of Caerphilly town centre. This will be followed by an afternoon of Armed Forces regimental demonstrations, including parachute and field gun displays. Armed Forces Day is an opportunity to show support for the men and women who currently comprise the Armed Forces community. This includes troops that are serving around the world, as well as Service families, veterans and cadets. Students from the free-to-attend Military Preparation College will not only play a key role in the celebrations on the day itself, but will also be involved in setting up the arena beforehand. Funded by the Welsh Government, the free-to-attend Military Preparation College provides those interested in pursuing military careers with the best possible chance to pass selection for the Armed Forces, and complete basic training. It also helps young men and women to move forward with further education, training and other employment routes by instilling valuable life skills. 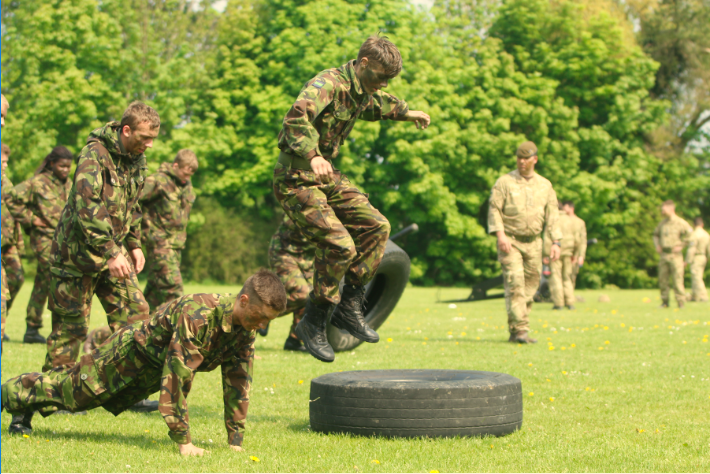 With 7 branches across Wales, and a further 12 in England, the Military Preparation College network provides 16-19 year olds with a unique style of ‘active learning’ that combines physical training with vocational instruction and personal development. 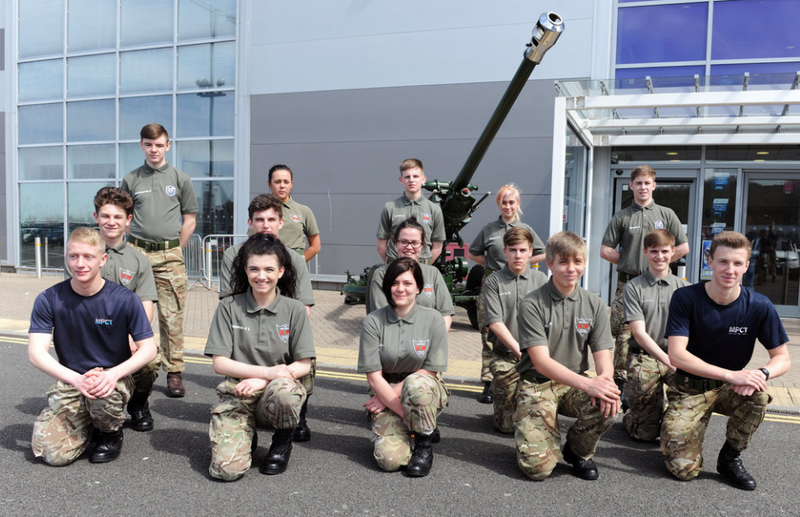 Since its foundation in 1999, the Military Preparation College has enabled over 2,000 young men and women to enlist in the Armed Forces, and helped over 4,000 others to explore further employment education and training opportunities. To find out more about the Military Preparation College, call 08442 438438 or visit www.mpct.co.uk.